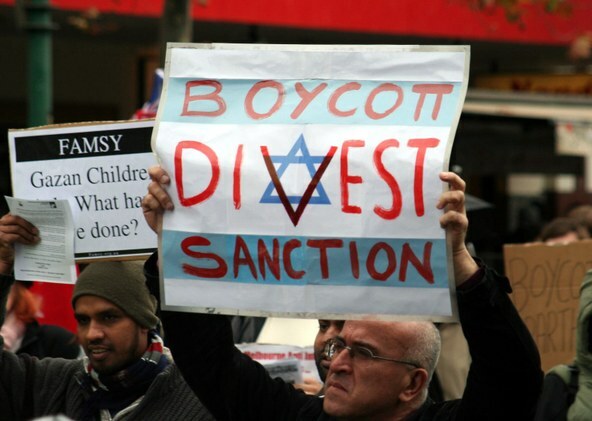 The Knesset, Israel's Parliament, has enacted a new law that bars foreign citizens from entering that country if they've supported a boycott of Israel itself or of products made in the controversial settlements on what most of the world calls Palestinian lands. That includes many American Jews. Amir Tibon is Washington correspondent with Haaretz.